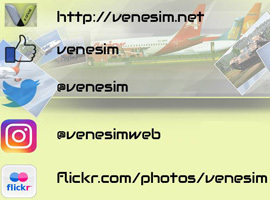 FS2004 Conviasa Airbus A320 fantasy livery. Complete package with panel and sound. Design by R. Rojas, model is A320 from iFDG. Repaint by Yemel VeneHacker Yarbouh.